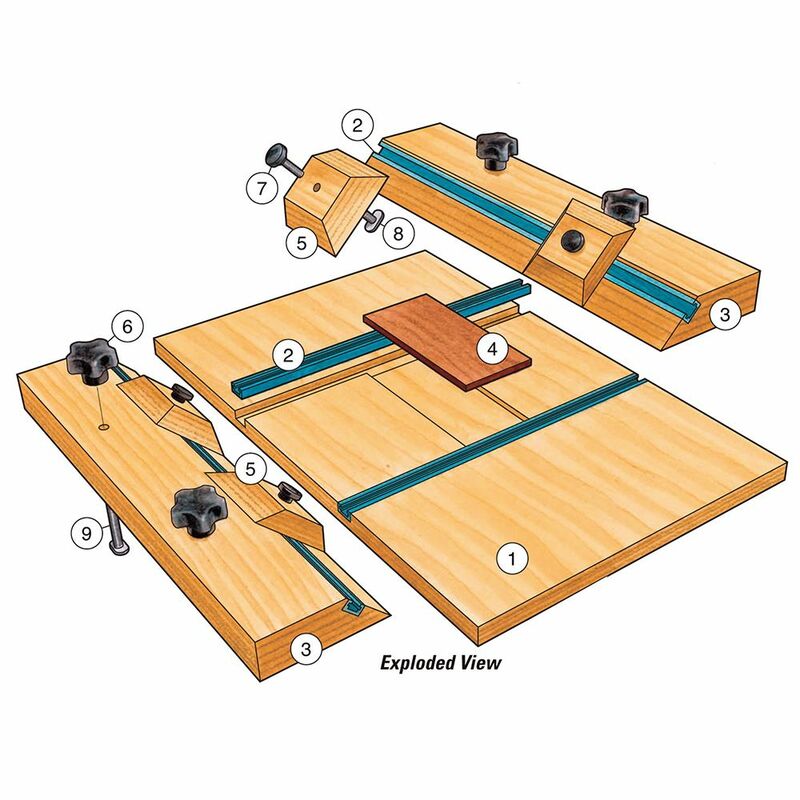 Streamline your shop with 25 ingenious jigs and fixtures—plus five helpful bonus projects! 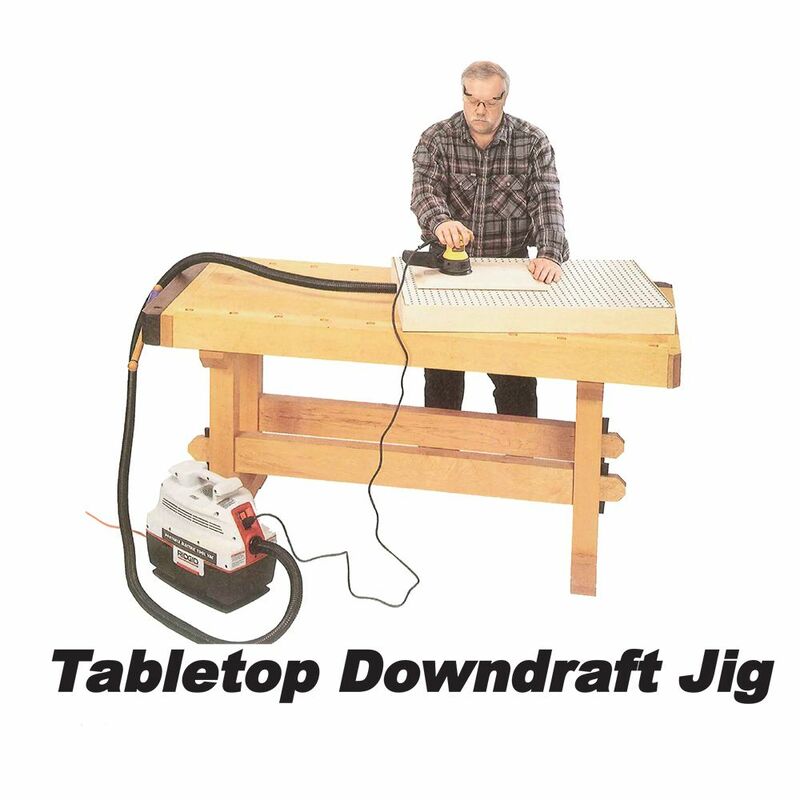 From shop standards like the crosscut sled and miter sled to specialized attachments such as the multi-purpose tilting drill press fixture and the ''super tenon jig,'' the 25 jigs and fixtures on this CD will have you tackling tasks in a fraction of the time it used to take. 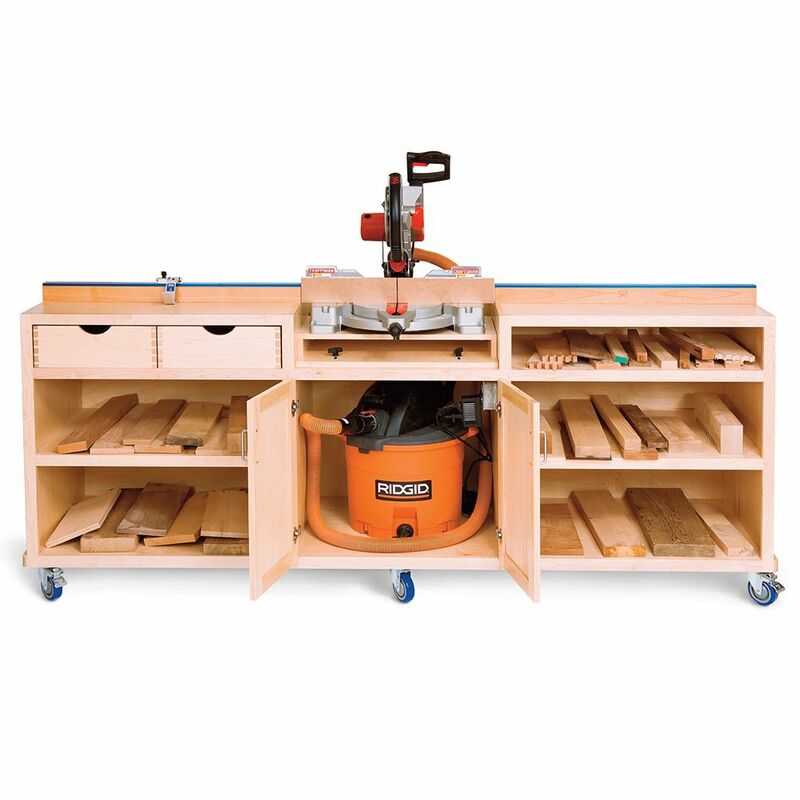 Add to that five bonus larger-scale projects, including an ingenious wall-mounted router table that folds flat against the wall to save space, and the ''ultimate miter saw stand,'' which includes a rolling cabinet with storage for tools and lumber, and your shop will be streamlined for optimum efficiency and enjoyment. Universal PDF format makes it easy to print out the project you're working on. Clear, easy-to-understand how-to photography, technical drawings and step-by-step instructions. Requires Adobe Reader (free). 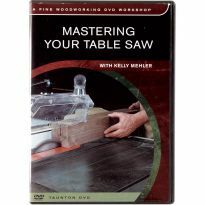 great dvd , really liked the jigs and tips. 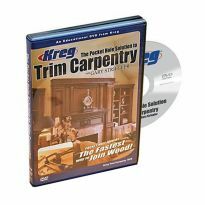 This is a great CD that includes so many great jigs that you can make in your own shop. These jigs make your life so much easier. I am a jig fiend and this CD does not disappoint. The plans provided are easy to follow and, if you're so inclined, can be adjusted to fit your needs. Just one of the detailed plans, with assembly drawings and material lists, would have been worth the price. These are well written, easy-to-follow plans. A lot of thought went into the design for both scalability and accuracy. The jigs and fixtures are OK but they have been published elsewhere. Some I may use but most are unimportant to me. 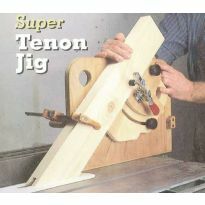 While the jigs listed are good and needed in the shop overall they seem to be the same ones listed in older offerings. I need to look for a date on the contents to see if I already have it in my library. I Should have paid attention to the other reviews. Mostly older content that I already had. I will certainly pay more attention to the other reviews next time. 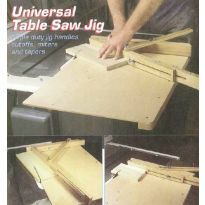 This is a reprint of old plans from Woodworker's Journal magazines. Some are very old and better plans exist or in my opinion the jigs are not very useful. There are many, better publications on the subject. I am going to look into returning this as it is basically a few pictures but not really any plans, which I was expecting. Pinterest has more jigs, fixtures, and bonus material for free with full scale plans if you look a little. Totally regret this purchase - wish I would have spent the money on better plans or notebooks to create plans in. They took diagrams and drawings that were 10 - 15 years old, bundled them with some color photos and "sold" them as a something new. Extremely disappointed in the disk. Would NOT recommend you buy this. I am knew to wood working and thought these jigs and fixtures would give me some much needed Knowledge !!! Looking at the number and types of Jigs, I thought this would be a great bargain in a bundle purchase rather then looking for them one at a time. Looking for ideas for my wood working wood shop for fixtures and jigs to make work easier and more efficient. Great jigs and fixtures plus the bonus shop projects! Looks like some interesting projects, I hope. 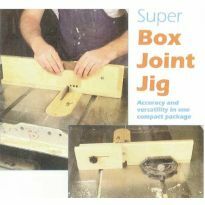 Having a video of how to make jigs is a great plus for my shop. I am expanding my woodshop and building furniture. Always looking for new shop books. 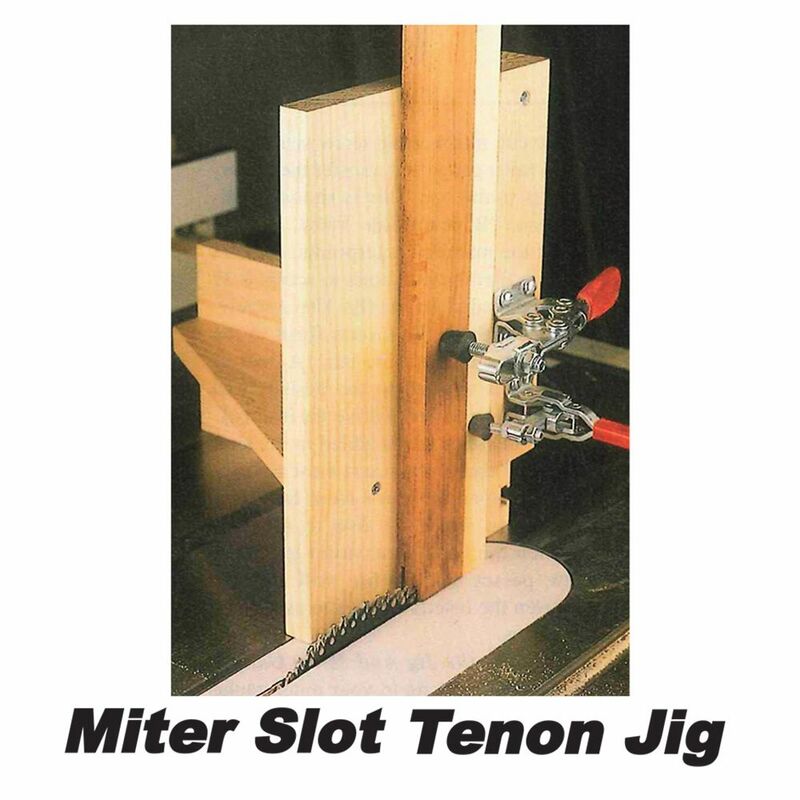 To learn more about jigs and their uses. Looked useful and video makes it easier to visualize use of jigs. I have been a carpenter-finish for 35 yrs. always looking at new easer ways. 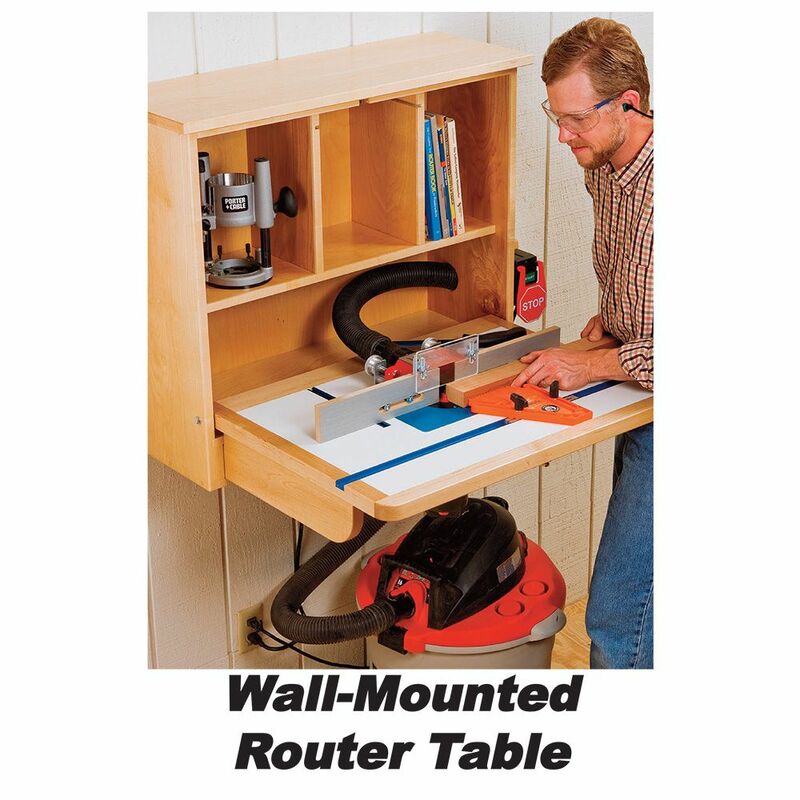 Always on the lookout for a better way to perform a task. Been on wish list for months. I am building up my small shop. Wanted to learn how to make and use jigs. 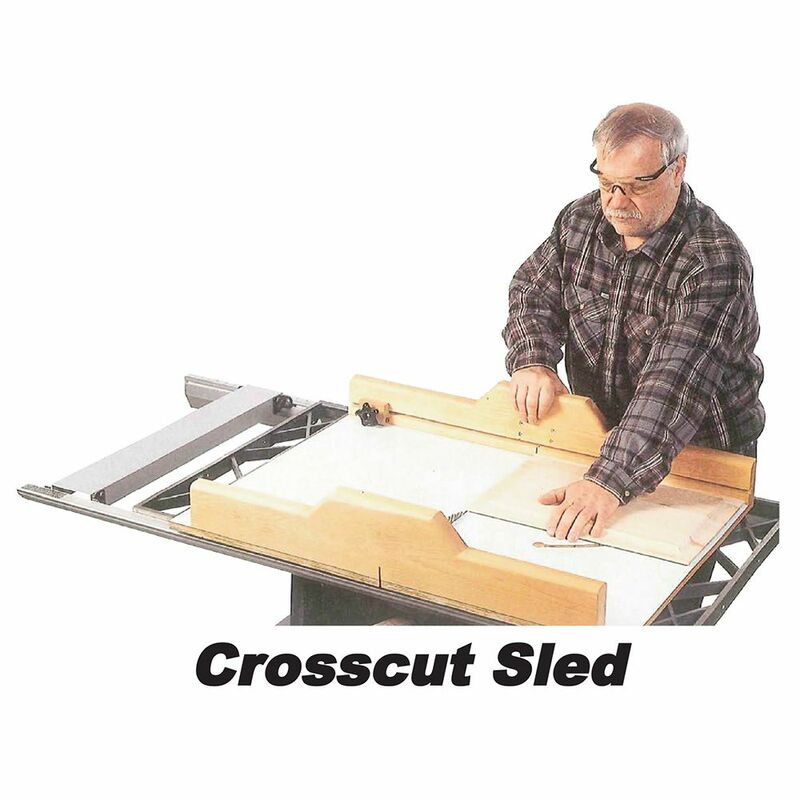 Now that I finally have a table saw I wanted to learn more about ways that I can use it. 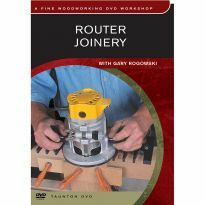 To help me build all of the jigs I need for woodworking. I may never build all 25 of the jigs and fixtures, but having this CD will give me ideas for designs of those I'll need to build. 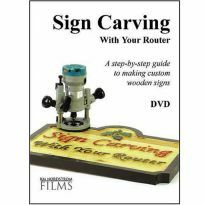 Always looking to ways to handle various cutting, shaping various designs in wood. Building a new shop and wanted a quick reference for making certain jigs. Will modify some designs to better suit my specific needs. 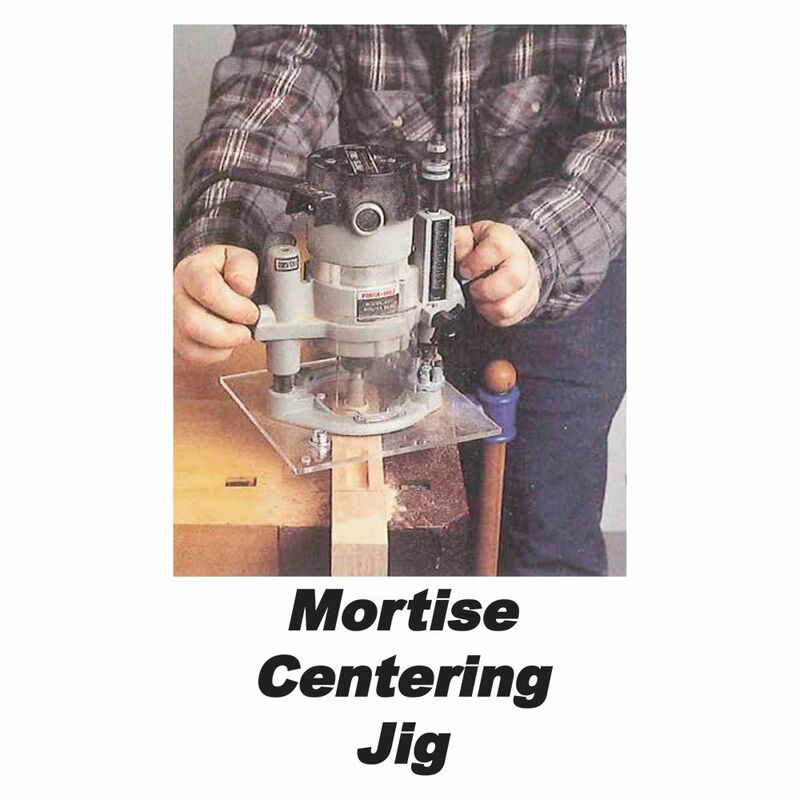 I have made many jigs in my lifetime of woodworking, but having moved since the death of my husband, I have lost my records of them. I am getting lazy in my "old age" (82) and this consolidates things nicely for me. I have bought more than one cd from you, and found them all so very helpful and convenient!! Always looking for new jigs. 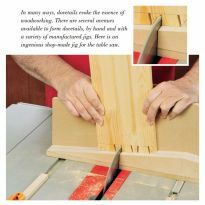 I get such great ideas from each issue of Woodworker's Journal, so I know these plans will be easy to follow and result in some helpful jigs. I tried to watch this CD on my mac, it won't play, why? is this avalible in metric (millimeter-centimeter)? What material is used for jigs? BEST ANSWER: I like Baltic Birch Ply and MDF. If you are in a moist climate do not use Mdf as it will swell.. I use scraps mostly of what ever I can find. It also depends on the jig. If I plan to use and keep it, I like to use a hardwood. It is more expensive, but it you plan to use it over an over the cost is relative. I have even usde plastic when I did not have anything else. Generally whatever I find handy as needed I use. I hate to buy anything if I have a piece of scrap that will work. I hope this may be of some help. I am sure those who make cabinets and fine cupboards, have very special jigs made of the best materials..
Can this be made available as a download for those of us who live outwith the US? BEST ANSWER: I have not come across a downloadable version of this disc. 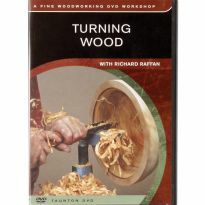 I purchased the CD from my local Rockler store. 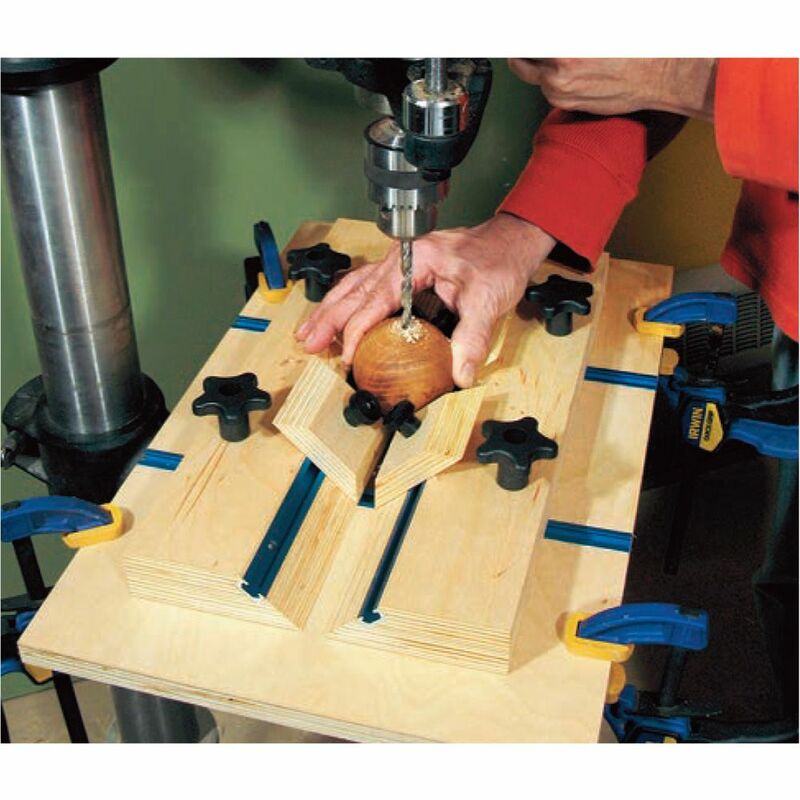 You might contact Woodworker's Journal they might have it available as a download.